The smartphone is rumoured to run a heavily forked version of the Android OS. It is likely to look more of Windows Phone 8 an it would fall in the same price range of its Asha phones. This smarphone codenamed Normandy, is truly going to take Nokia’s “game” to the next level. This photo was published by a serial leaker EvLeaks. And no work was said about a launch date of this smartphone. However, they did write “2013” beside it, which suggest that the phone had been planned as a launch this year. 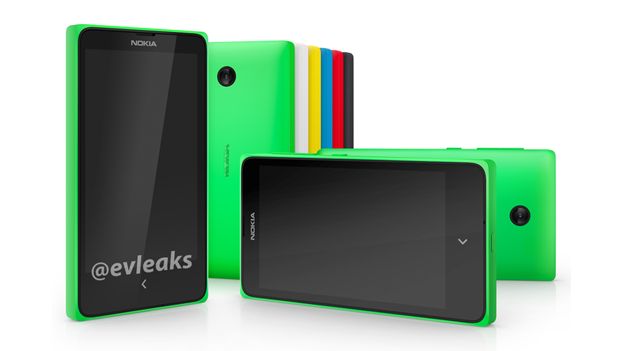 The year is clearly almost at an end with less than three days to go and no release from Nokia yet. This leak is just a confirmation that Nokia wouldn’t be launching the Android Smartphone to the market. Earlier in the year, reports emerged that Nokia had been working on an Android-based Smartphone but the company’s motivation for the device was unclear. With the company’s sale to Microsoft, the project appeared to have been suspended. Some reports had suggested that Microsoft was considering allowing the project to continue, while others said the company had already cancelled and written the project off. This to me is going to be a major breakthrough if the Android OS finally comes to Nokia. I guess within the next couple of months, we’ll find out whether Nokia will be launching an Android Smartphone.